THE TT Red Force can seal a spot in the Cricket West Indies Regional Super50 semifinals, when they play Windward Islands Volcanoes at the Brian Lara Cricket Academy in Tarouba, from 2 pm, today. 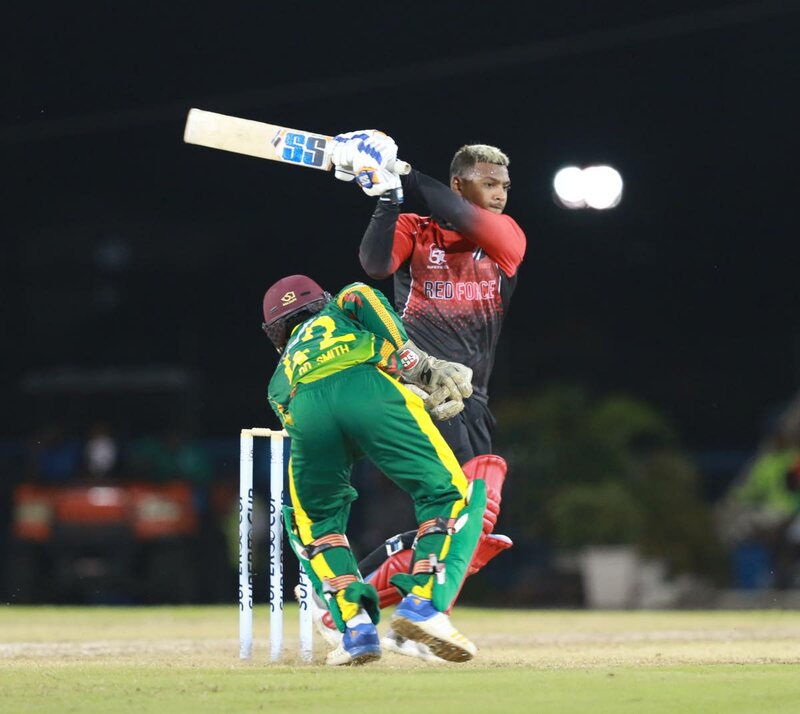 The Red Force are second in Group A behind Guyana Jaguars and are still in a comfortable position to qualify for the semifinals. Jaguars lead Group A with 25 points and Red Force are second with 18 points. If Red Force wins today and the West Indies B falls to Canada, the Red Force will book a place in the semifinals which will be played in Barbados. The top two teams in Group A will qualify for the semifinals, along with the top two teams in Group B which is being played in Barbados. After four wins to start the tournament, Red Force lost to Jaguars by 75 runs at the Brian Lara Cricket Academy on Saturday. The Red Force bowlers were not at their best, as the Jaguars posted 291 for eight batting first. In reply, Red Force could only muster 216 all out in 47.1 overs. Volcanoes are only playing for pride today, as it is impossible for the defending champions to finish in the top two in Group A. Red Force coach Kelvin Williams said his team is eager to make amends after failing to advance to the semifinals last year. “It is very important to finish in the top two. Position wise finishing first would be ideal, but finishing in the top two means we will take the trip across to Barbados to play in the semifinals, which we did not do last year at all,” Williams said. Reply to "Red Force seek semifinal spot in Super50"